According to a report by AAA, the average fuel cost per mile is between 49 and 74 cents, depending on the type of vehicle your employees drive and how many miles per year that vehicle is driven. With such a high cost, getting a handle on your fuel expenditures is critical. One of the best ways to control what is spent on gas for your fleet vehicles is a business gas card. However, it is important to understand that not all cards for business are created equally. Many small businesses find that fuel cards can be expensive and require extensive monitoring in order to achieve any cost savings. In addition, business gas cards may come with high interest rates, introductory fees or charges when employees must be added or removed from the account. When you are looking for business fuel cards, it is important to ask questions before you sign up for the cards. You want to find a card that offers a free trial period and has an easy, quick sign-up process. In addition, you want to be able to provide business gas cards to all the employees that need them at a low monthly fee. Too often, business gas card companies are designed for very large businesses with huge fleets of vehicles, making them cost prohibitive for small businesses like yours. 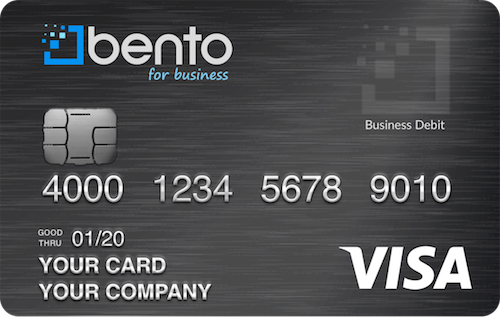 Bento for Business offers the perfect gas cards for business, all with a 60-day free trial period and a setup process that takes as little as 60 seconds. You can get prepaid fuel cards for up to ten employees for as little as $29 per month. The cards are secure as well with SSL encryption and FDIC insurance up to $250,000. One of the best aspects of the Bento for Business fuel cards is the downloadable app that allows you to manage your employee expenses and eliminate reimbursement forms. Instead, you have 24/7 hassle-free access to your account. If something should happen over the weekend requiring you to remove an employee from the account, you can do so quickly and easily. You can even increase or decrease employee card limits and reload the business gas cards no matter where you are or what time of day it is. Using gas cards for business prevents internal fraud and can control employee theft. In addition, the business gas cards are part of the Visa family, so they are accepted wherever you see the Visa symbol. 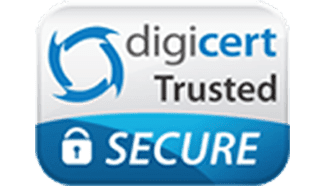 The card is a prepaid card and there is no risk to your credit as it is funded with cash directly from your bank account. Bento for Business fuel cards work differently than other business gas cards. All cards use one account, so there is no need to move money between cards. Instead, you set the card limit based on what each employee needs. You can add new employees and the cards are mailed directly to you so that you can activate them when you are ready. You do need to have a bank account and it must be verified by Bento for Business. ACH fund transfers can take two to three days and you should receive your new cards within seven to ten days. If you need to get better control of your employee expenses and are tired of dealing with paper expense sheets, the Bento for Business card is perfect for you. Complete the easy form online today or call our customer service department at 866.220.8455 to learn more about their business gas cards.